​Time to get organized and make some CA$H! 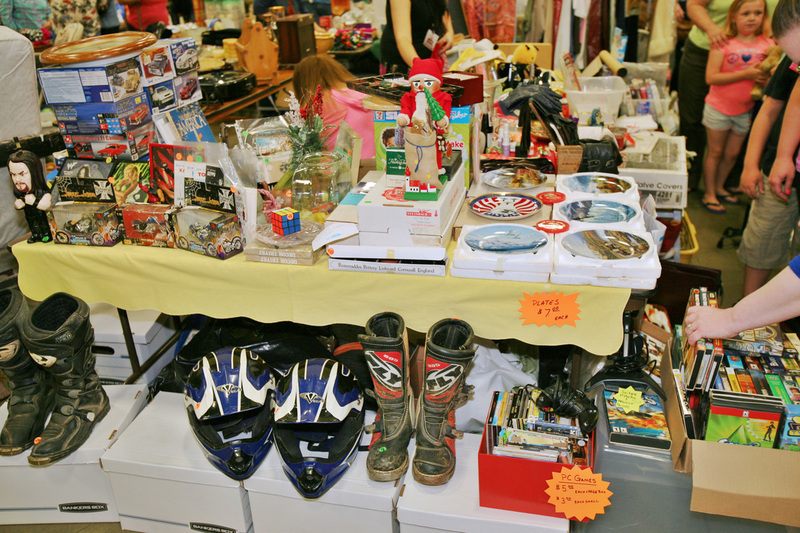 ​Everything But The Garage - Kissimmee's Largest Indoor Garage Sale! To become a seller in this great sale, fill out the form below. WHAT DOES A SPACE LOOK LIKE IN KISSIMMEE? $50 per 8' X 15' spaces available for residential sellers. Residential, Direct Sales, Commercial & Sponsorship spaces have different levels of pricing. Download application for full price list. Space upgrades for corner and/or wall spaces are available on a limited basis. If you wish to purchase more than one space, they will be placed side by side. Price is for both days of selling. An indoor sale with heating / air conditioning. Charities are scheduled to will be on hand to take what you don't sell & what you don't want to take with you. Tax receipts will be provided. Concessions will be available for purchase during sale hours. Complete the application with amount of space requested. Order space upgrades or additional items needed. It's time for spring cleaning. Pack up your unwanted household items and sell them at Kissimmee's largest indoor garage sale, Everything but the Garage! Why throw your stuff away when you can make cash for it? And don't worry about the weather, our two day sale is indoors! ​ So clean out your house, garage, basement or shed and head down to Osceola Heritage Park. No need to worry about any items you don't sell, you won't need to haul them back home. Charities are scheduled to be there to collect what you don't want! Remember: one man's trash is another mans treasure! Spaces are available now.